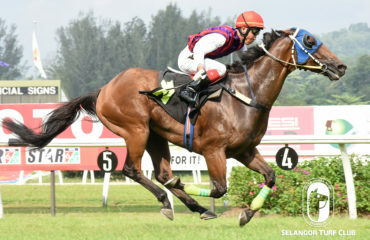 Trainer S. Sivakumar’s Russell The Crowe should make amends in Class 4 (B) event over 1200m in Race 7 at Selangor Turf Club on Saturday. On the track this morning (Friday), the eight-year-old by Flying Pegasus did a very strong canter on the sand track looking very well. Last outing, Russell The Crowe flew home at the closing stages of the race to finish a good second to Harbour Approach last week at this course. 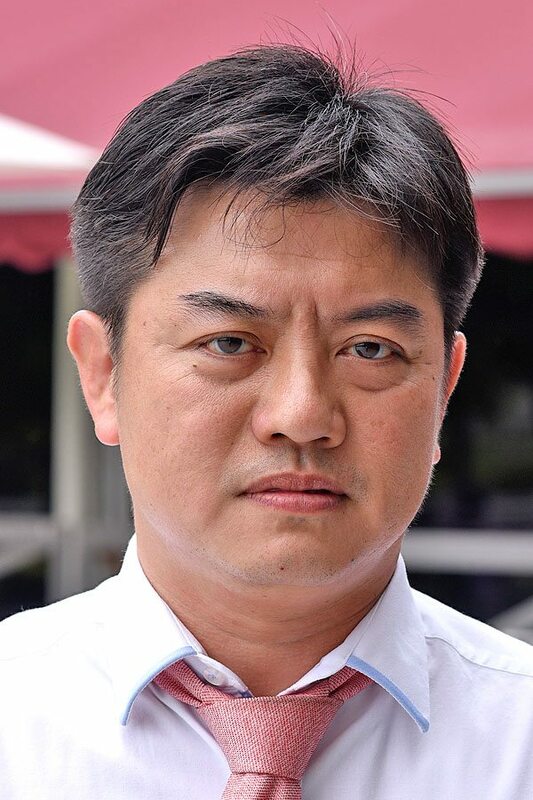 Stepping on that effort, Russell The Crowe will be once again ridden by jockey KC Wong and the pair should give a bold showing. RACE 5: Silver Power trotted twice on the inner sand track. RACE 8: Lucky Justice trotted and then pace worked. Trainer Lawson Moy’s Brilliant Deal looks very well during this morning’s workout. Cantered twice strongly on the sand track on a tight rein, looking very fit. Last start, Brilliant Deal came home a good fourth to First Precinct in a Class 4 (A) event over 1600m in February this year at this course. RACE 3: Triple One Star also cantered twice. RACE 7: First Dance trotted and then cantered strongly on a tight rein.